Hearing aid pricing is not determined on the cosmetic style you choose. The expensive portion of the hearing is the digital technology or "computer" within the hearing aid. 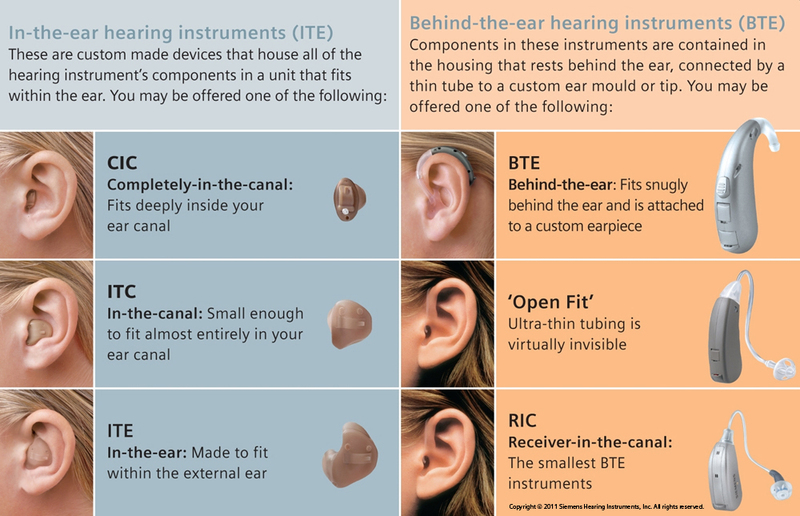 There are 6 general styles of hearing aids, and while it used to be that each one was for a different degree of hearing loss, technology has made it so that almost any hearing loss can be fit with almost any style. Look over the descriptions below to see which one or two you would gravitate to. Dr. Stakiw works with the most innovative hearing aid brands in the world. As an independent Audiology practice, Dr. Stakiw can recommend the best hearing aid solution for your individual hearing loss while being mindful of your lifestyle and budget.